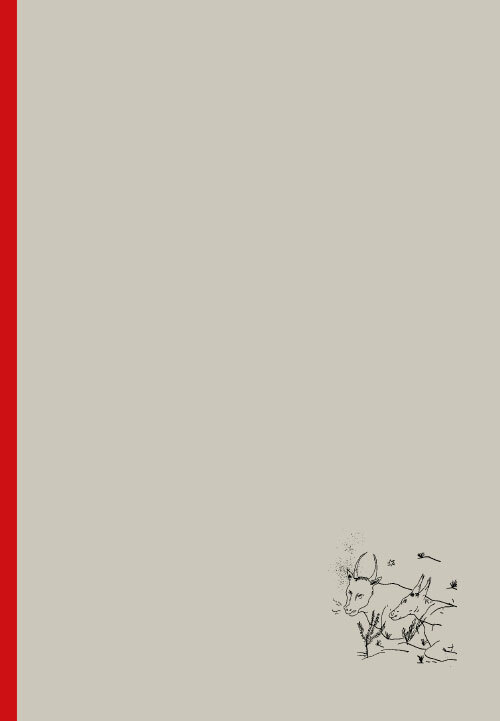 Within the frames of its support to contemporary artists, Rubis Mécénat edits art books with the artists and collaborates with publishers. 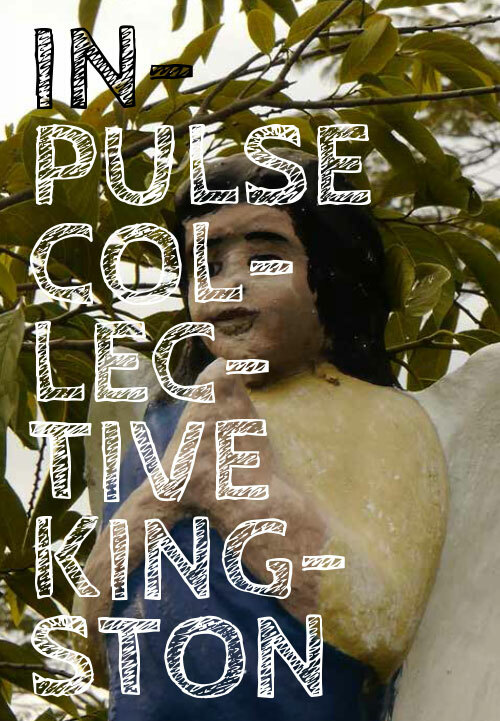 A catalogue presenting work by the InPulse art project and its artists (2016-2017). 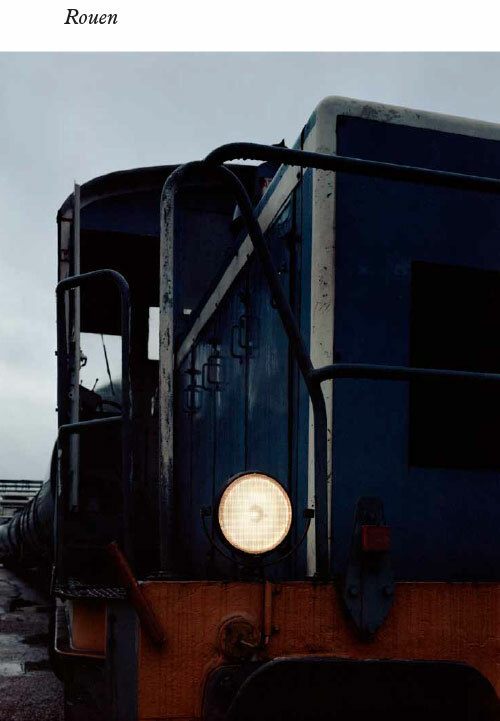 Book of the photographic project Peak Oil by the Belgian photographer Geert Goiris on the industrial landscape of the sites of Rubis Terminal. 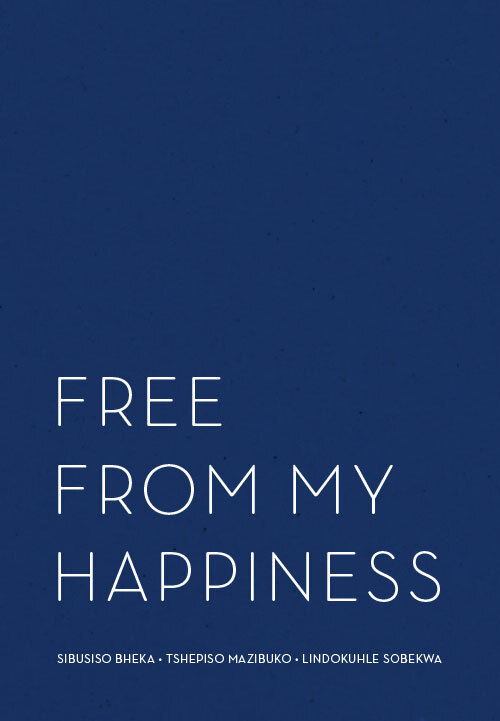 Text by the Belgian critic Steven Humblet. 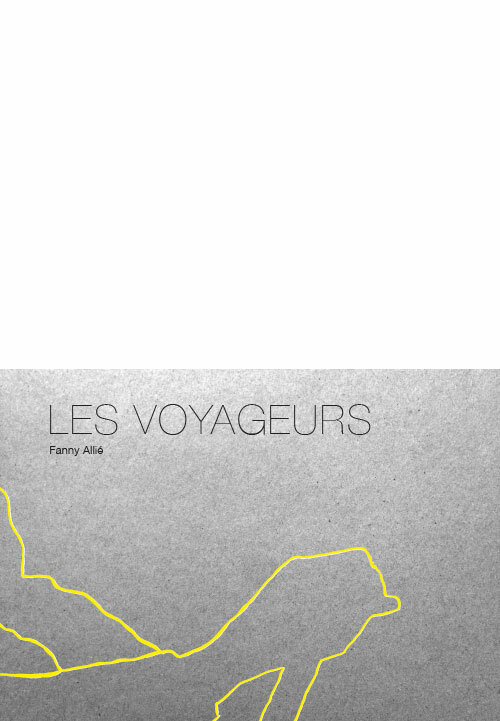 Catalog of the exhibition Peak Oil with the Belgian photographer Geert Goiris at the Frac Normandie Rouen. 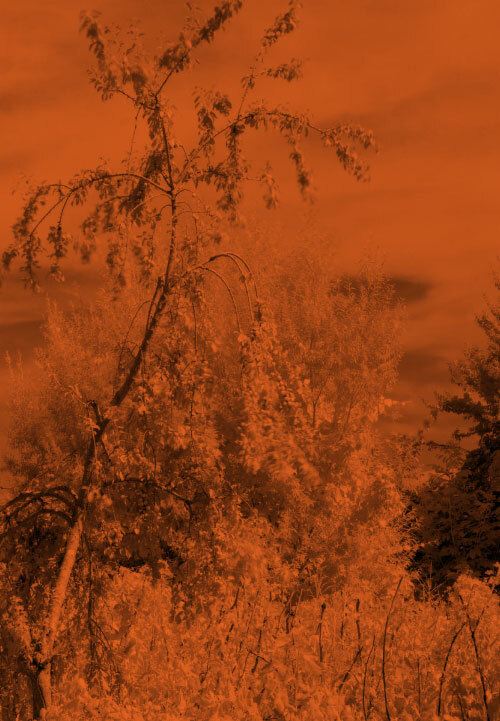 Text by Véronique Souben, Director of the Frac Normandie Rouen. Book of the installation A Crib by the visual artists Max Coulon and Anouk Rabot at the St. Eustace Church. 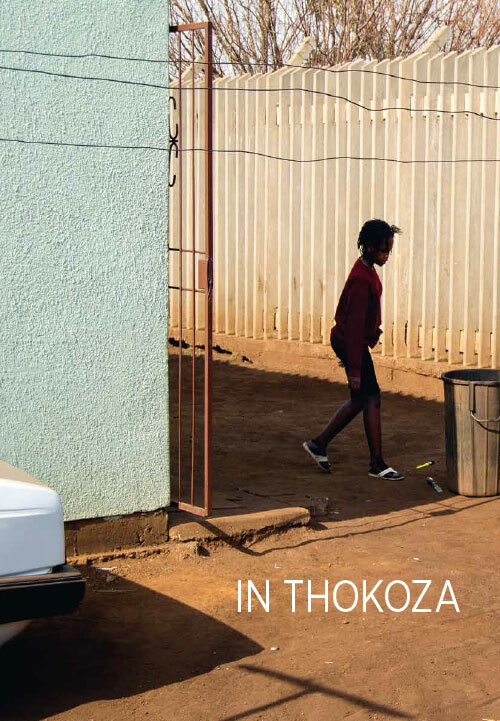 Box containing 14 books featuring the photographic series of the students of the project Of Soul and Joy. 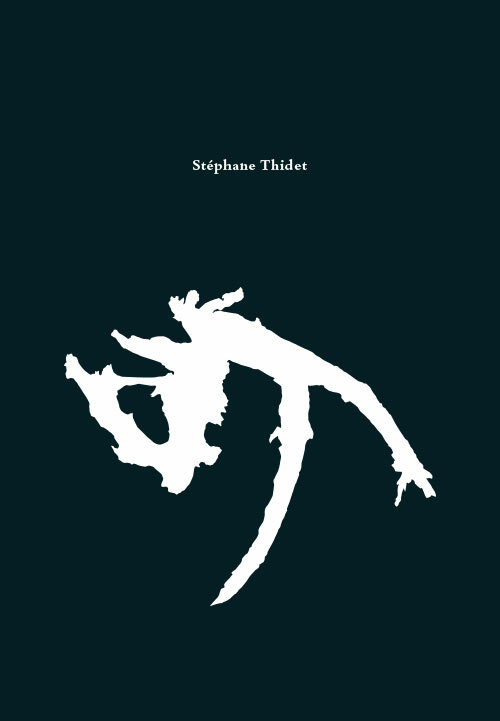 Book on the collected works of the visual artist Stéphane Thidet. Co-edition with the Abbaye de Maubuisson and Linéart Éditions as part of the exhibition Solitaire at the Collège des Bernardins and Desert in the Abbaye de Maubuisson. Les Voyageurs on the site of the Société du Dépôt de Saint Priest (SDSP). 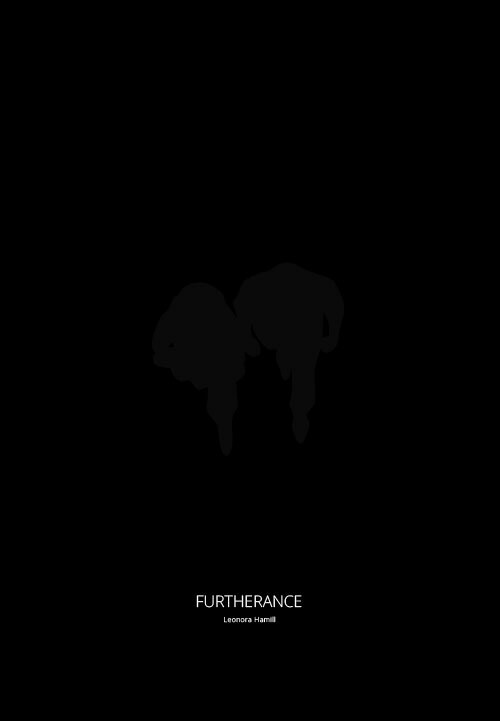 Catalog of the video installation Furtherance at the St. Eustache Church, Paris. 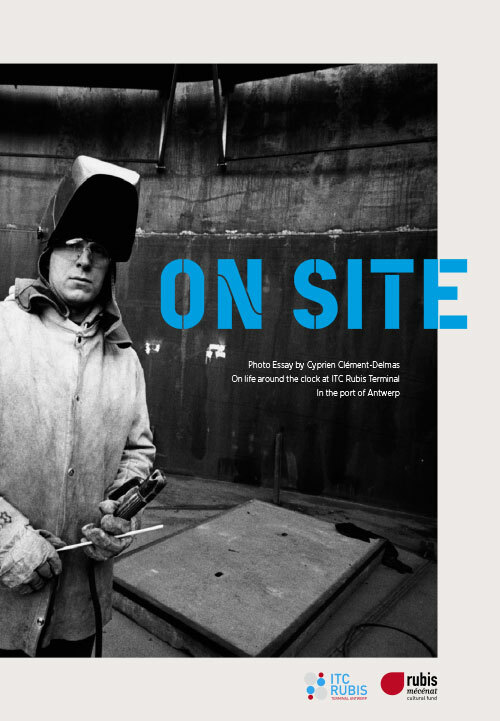 Book on the photographic series On Site realized on the ITC Rubis Terminal Antwerp, Belgium. 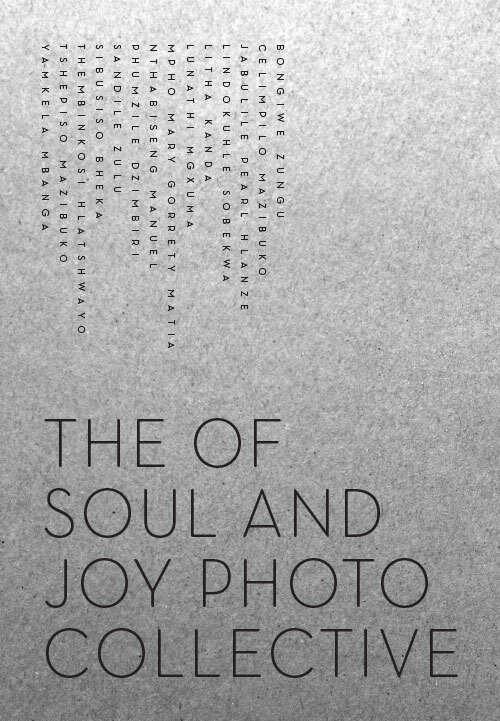 Book on the project Of Soul and Joy with photographs of students and the photographers Bieke Depoorter and Cyprien Clément-Delmas. 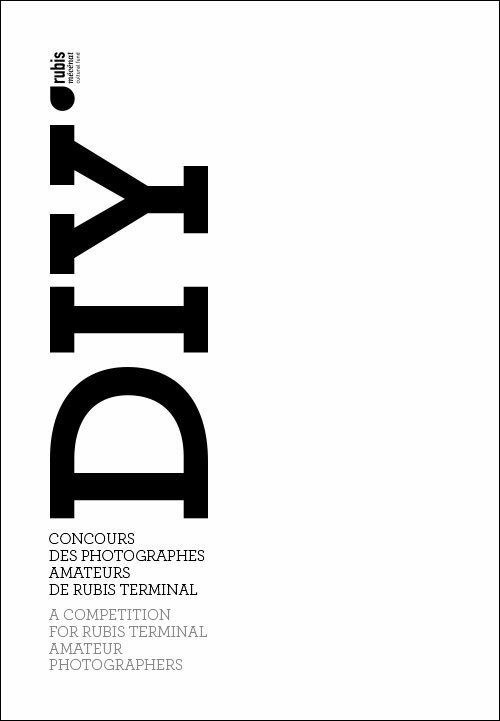 Catalogue of the photography competition for the photo amateurs of Rubis Terminal. 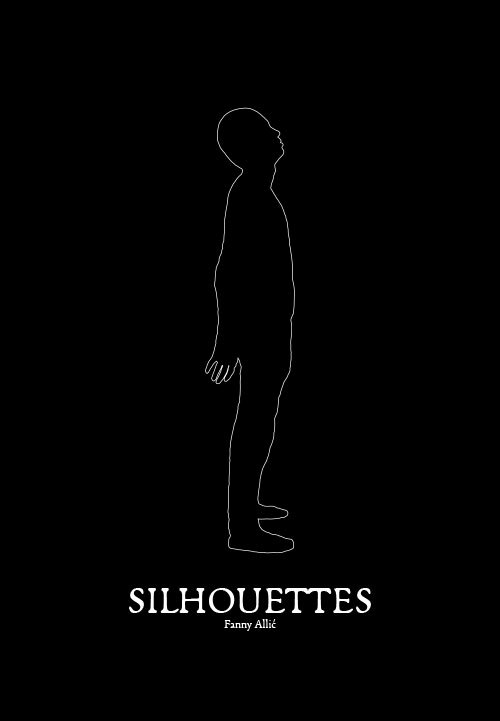 Catalogue of the exhibition Silhouettes by the visual artist Fanny Allié at the St. Eustache Church in Paris. 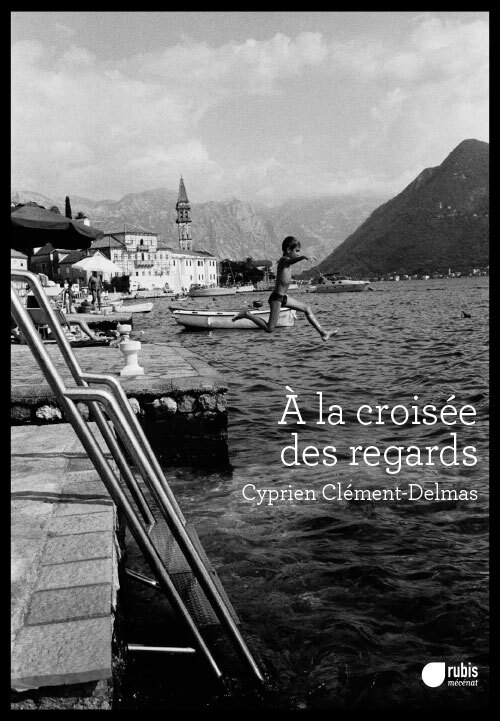 Catalogue of the exhibition Crossed Over Gaze by the photographer Cyprien Clément Delmas at the Galerie Nikki Diana Marquardt, Paris.